Need to replenish your company’s stocks but not sure how and when to start? Where do you find the remaining stocks? How accurate are you with the inventory of your stocks? 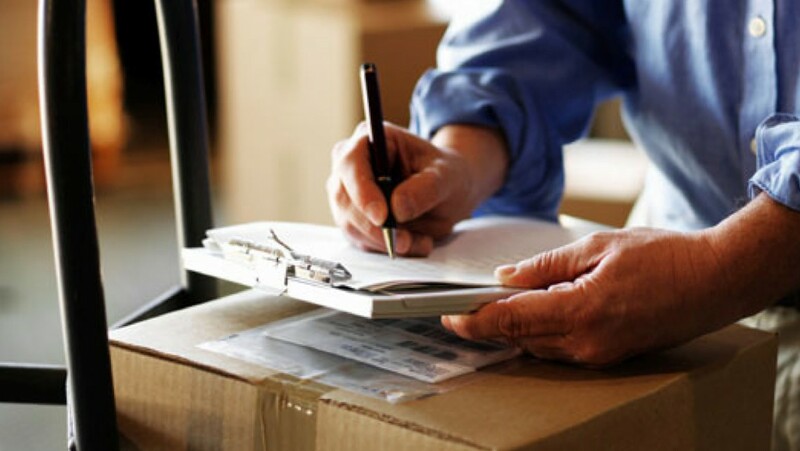 Are the outgoing items carefully accounted and monitored? These are just some points to consider in managing stocks before spending the budget of your company for new ones. Every time the fund goes out of your company, it will have an impact on the cash flow of your business. If spent wisely, there’s no reason to worry. But if you keep on spending on unnecessary stocks (over-stocking), that’s when a problem comes in. Instead of spending your fund to more profitable activities, the money would not be utilized wisely. 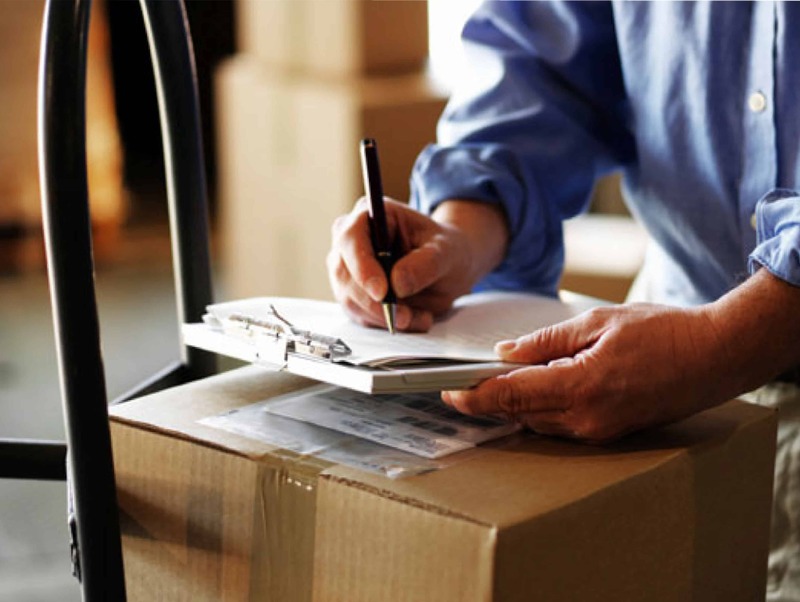 Thus, having an efficient and effective inventory management system is a must. Every organization needs an accurate monitoring of their stocks. Special requirements are needed for companies whose focus is on distribution and merchandising. The activity of checking company’s stocks is a routine that each organization does on a quarterly, semi-annually, or annual basis. Before coming up with a list of all the stocks you need to purchase, a thorough review of the usages or sales for a specific period of time is necessary. It’s a domino effect across time. Therefore, a reliable recording system or monitoring tool plays a vital role in this area of business. Software development companies have come up with the best solution to accurately and easily monitor your business’s goods. Inventory Management System is a type of business software solution for tracking stock levels, sales, orders, and deliveries. The composition may vary depending on the needs of the company. Any production-related aspect of the company may be extracted from this tool. The inventory management system aims to work seamlessly with other business areas like sales and accounting among others, simply by having accurate and reliable data regarding how, when, where, and how much of the remaining stocks should be replaced. It’s also a helpful tool to detect any irregularities that may be encountered by the company. Therefore, it’s a preventive measure against shoplifting and theft. Also, the convenience it provides to employees to easily find a specific item will help them conserve their energy in finishing more important tasks. An effective inventory system monitors the stocks in the shelves or stockroom, while keeping track of all the sales, then signals the company when is the best time to re-order. The system can take into account specific items, quantity, price, and even add remarks to it. For merchandising industries, having an inventory system is a must. They can tag items as a special offer, on sale, details on the discounted item, and so on. Now that barcode scanners are being widely used in the merchandising industry, it automatically identifies inventory items and adds information about the product. To avoid shortages and over-stocking of goods and eventually misspending the budget of the company, it is essential to ask for assistance from an effective software developer. Due to the increasing demand and innovative technology, maintaining manual hard copy of inventory or spreadsheet won’t be sufficient. It may be useful to some extent, however, manpower would not be utilized strategically and such activities are prone to human errors. To fully optimize every aspect of your organization, it is better to rely on a software that would automatically record and monitor your entire inventory needs. QAlpha is a business software development company in the Philippines that provides comprehensive business software solutions to every aspect of your business, also known as Enterprise Resource Planning (ERP). Nonetheless, it also caters to business software development solutions for a specific business activity like Inventory Management System and Human Resources Information System (HRIS).